Start today! Use our convenient online booking system to book your next appointment with us. Sendero is the Spanish word for “The Path” or “The Way”. 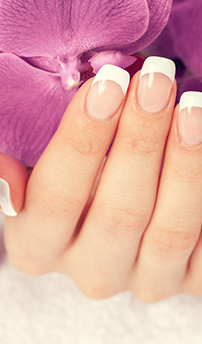 Our highly trained practitioners take great pride in providing exceptional services. Allow us to assist you along your journey to Health and Beauty. Whether you’re coming in to be pampered or in a rush we have the treatment options that will work for you. We not only treat your presenting symptoms but also strive to affect the underlying causes. Take advantage of exclusive offers created especially for you! 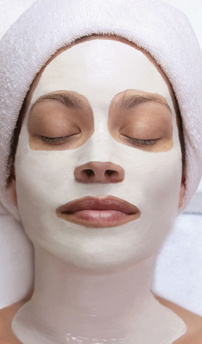 Receive 15% off your first Spa or Esthetic Service at Sendero Health & Beauty!